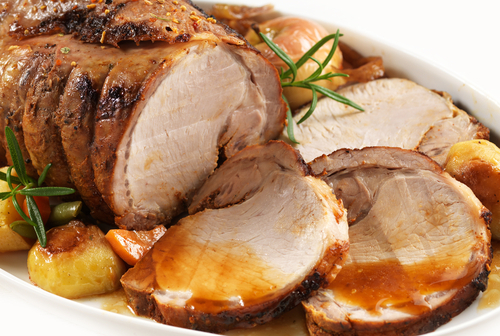 Roasted pork is a favorite for the festive days of Christmas and New Years Day here in Greece. Roasted with rosemary in this traditional Greek way makes it an ideal main course for these festive days. 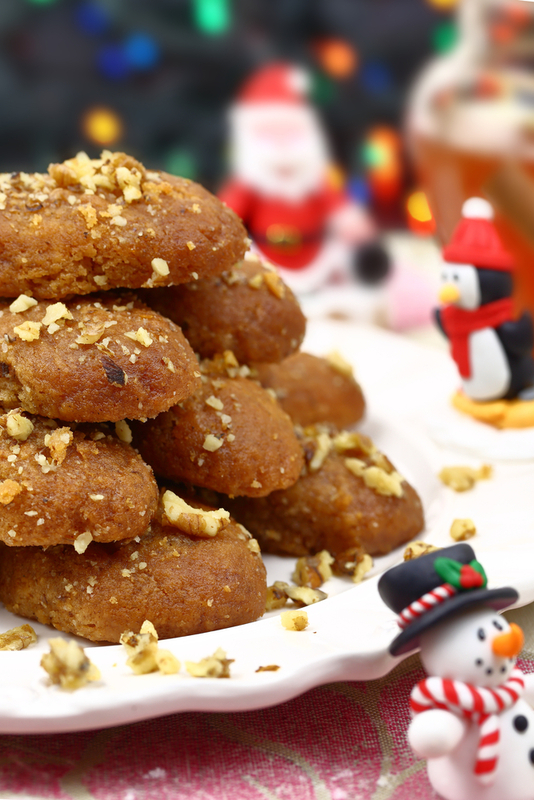 This entry was posted in Around the Greek table, THE ART OF LIVING WELL / and tagged Christmas, comfort food, meat on 28 December, 2016 by George Papageorgiou.